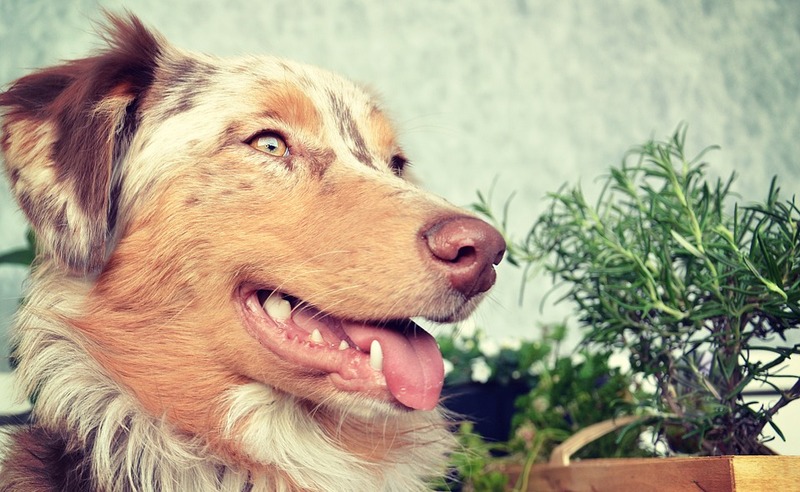 Home » Dog Breeds » Is an Australian Shepherd Right for You? Australian Shepherds, also known as Aussies, are popular dogs thanks to their unique coloring, mesmerizing eyes, and trainability. However, this breed is also one of the most commonly abandoned, due to its high energy levels. Is an Australian Shepherd right for you? The Australian Shepherd is highly energetic, as well as highly intelligent. 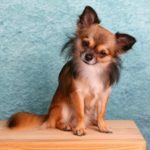 This breed requires a job to perform, whether that involves learning new tricks, herding animals, running with humans, or any other outlet that provides both mental and physical stimulation. Other traits of the Aussie include a loving, loyal demeanor, as well as being adaptable and protective. Australian Shepherds are medium-sized dogs, with males weighing 50 – 65 lbs and females weighing 30 – 45 lbs. There are four colors and three markings recognized by the American Kennel Club, which are black, blue merle, red, and red merle. Markings can be tan points, white markings, or white markings with tan points. The Australian Shepherd’s coat sheds frequently and requires regular brushing in order to avoid mats and tangles. This breed also has heterochromatic eyes, meaning that each eye can be a different color, or that one eye can be a mixture of two colors. Given their natural herding ability, Australian Shepherds do not tend to be aggressive with other animals. However, they are prone to chasing and herding anything that moves, be it a cat, rabbit, child, or car. For this reason, proper socialization is an utmost requirement when introducing an Aussie to new animals. Australian Shepherds are among the most intelligent dogs in the canine species and thrive off of advanced training. 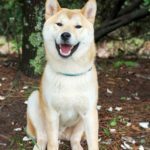 This breed excels at canine competitions, particularly competitive Agility and Obedience. Aussies require a high quality diet that is suitable for their active lifestyle. A poorly fed Australian Shepherd will show signs such as a dull or brittle coat, lethargy, and weight fluctuations. An under-exercised Australian Shepherd will be hyperactive, destructive, and restless within the house. Additionally, Aussies tend to develop separation anxiety, so vigorous exercise is important in order for this breed to remain calm while the owner is away from home. Australian Shepherds requires 2 – 3 hours of exercise and play time per day. Australian Shepherds do best in a rural setting with a lot of room to run and stretch their legs. However, with proper attention to their exercise needs, Australian Shepherds can adapt to urban-style living. 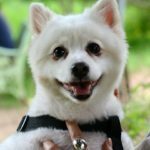 Hiring a dog walker, attending doggy day care, or taking frequent trips to the dog park may be necessary. There are a number of health problems associated with Australian Shepherds, most notably related to their eyes. Red eye, conjunctivitis, cataracts, and epiphora are all common for this breed. Additionally, when two dogs of merle coloring are bred, the resulting puppies have a higher likelihood of being born blind and/or deaf. This breed also suffers from skin issues, as well as respiratory problems. Despite these health issues, well cared for Aussies have a long life span for their size, typically living 13 – 15 years.